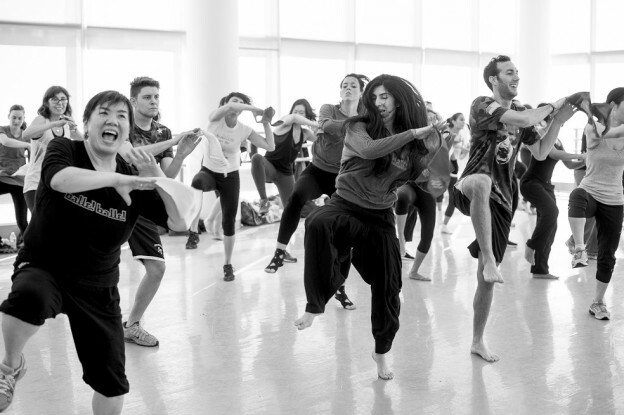 From Zumba to Bollywood to Hip Hop, dance cardio is taking the fitness world by storm. 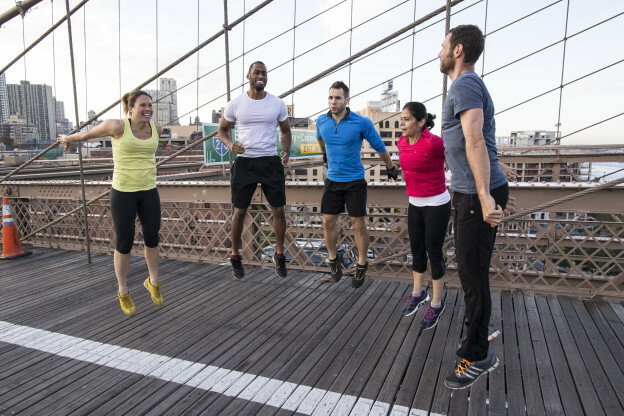 Check out the benefits of this fun workout. We all know how turning on your favorite song and dancing around can immediately brighten up your day. It’s for this reason that so many are loving turning to dance for cardio – it’s a fun workout that keeps you going with great music to help beat stress. This entry was posted in Fitness Tips and tagged cardio dance, cardio fitness, dance, dance fitness, workout trends on March 10, 2016 by Janelle Martel. 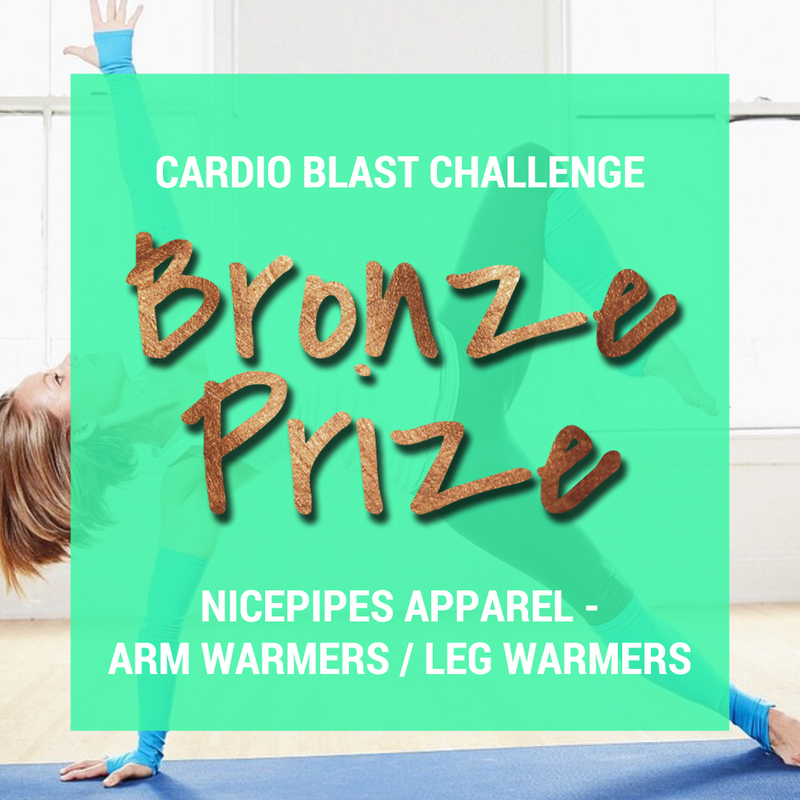 Stay Warm and Win Big With Our Cardio Blast Challenge! Baby, it’s cold outside! Which is exactly why we’re encouraging you to make your own heat with our Cardio Blast Challenge. 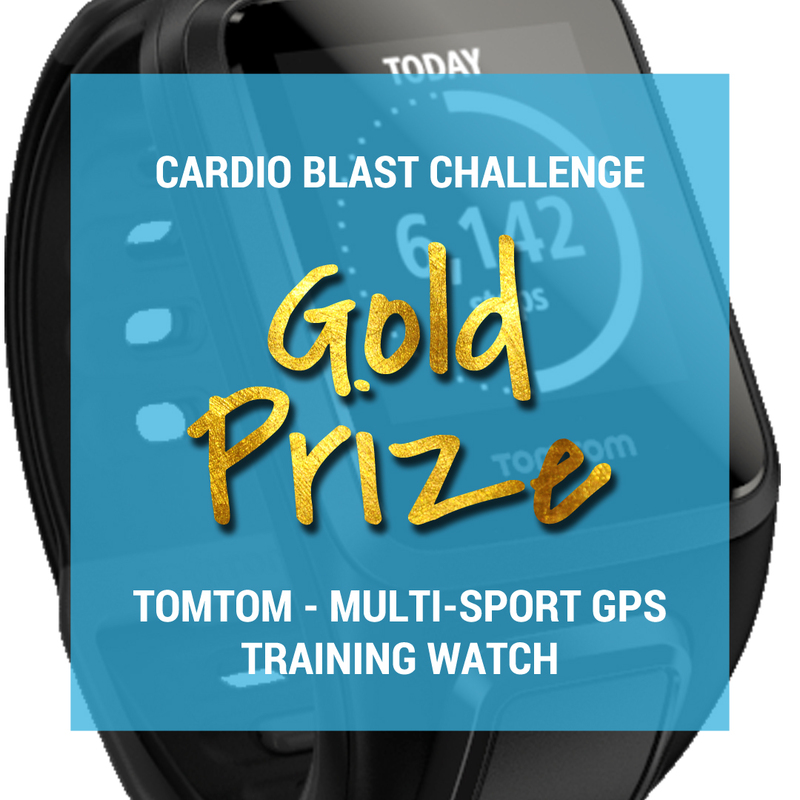 This challenge runs from February 29th-March 13th. Each time you complete a Booya workout during this time, you’ll be entered to win! We’re giving away three of each prize, so there are plenty of chances to win. 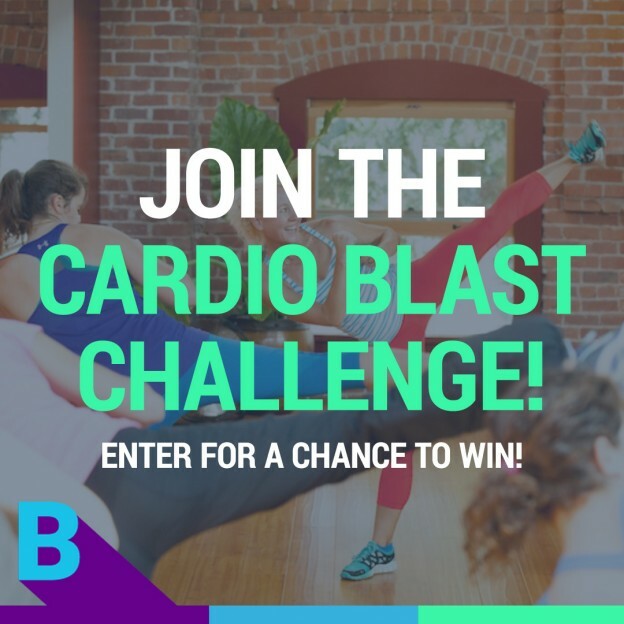 Be sure to sign-up for the Cardio Blast Challenge! If you need a little extra push to stay motivated, be sure to join our Booya Fitness Facebook Group where we’ll all be supporting each other throughout the challenge and beyond. 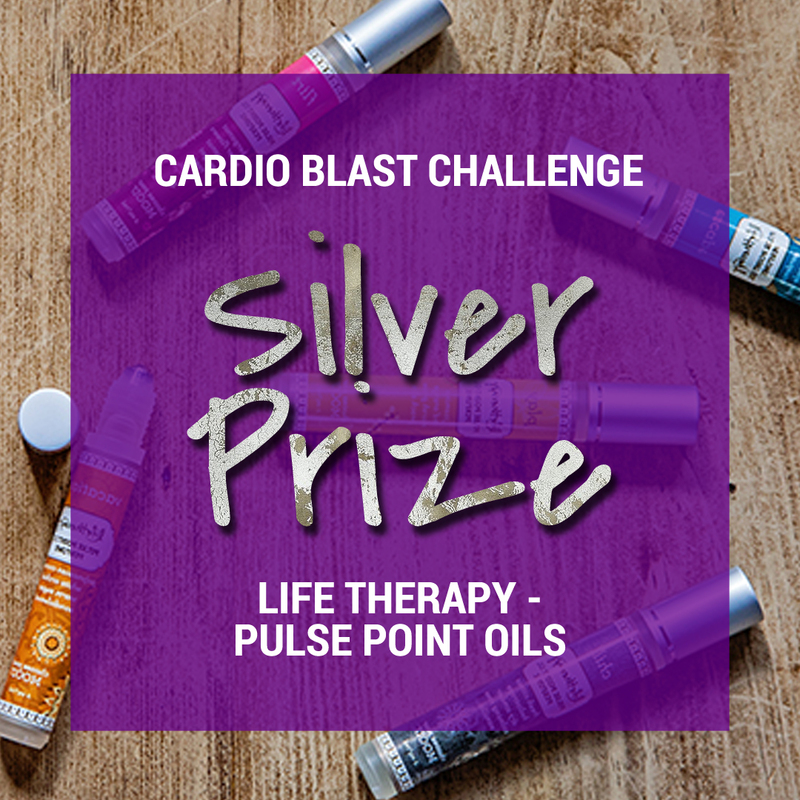 This entry was posted in Fitness Tips and tagged cardio blast, cardio challenge, cardio fitness, challenge, fitness motivation, prizes on February 29, 2016 by Janelle Martel.